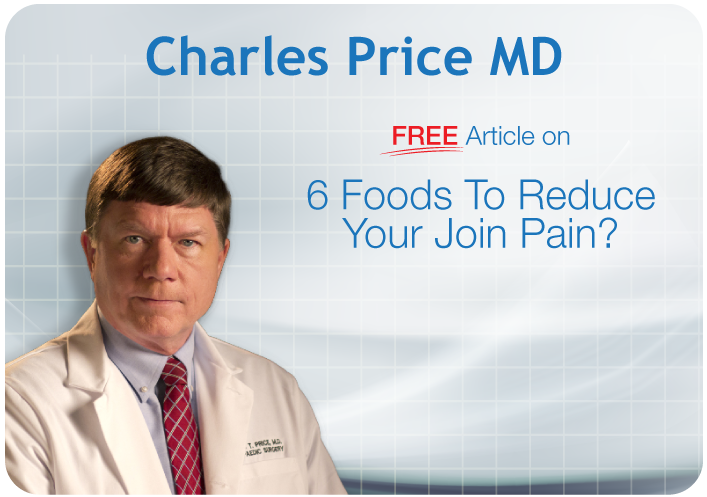 Maintaining your joint health is crucial no matter how old you are. 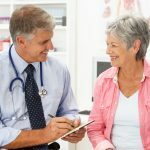 Whether it is osteoporosis, arthritis, or degenerative disk disease, bone and joint health disorders are alarmingly common in people of every age. 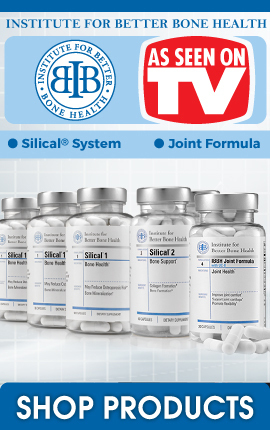 This is why it is never too early to take control of your bone health. 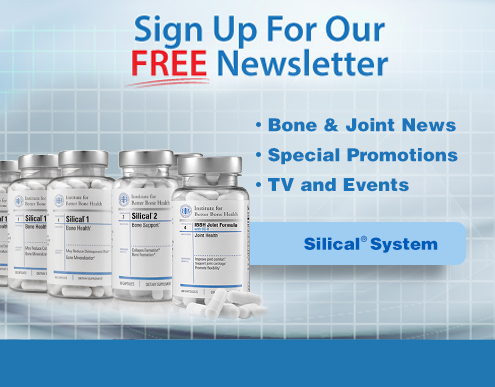 There is no need to wait for a diagnosis of degenerative bone disease to take action. By then your only option may be drugs, injections, or surgery. Thankfully, there are many simple lifestyle habits that can dramatically reduce your risk of developing degenerative bone and joint disease. This entry was posted in Exercise, Lifestyle, Nutrition and tagged osteoporosis, bone health, joint health, Degenerative Bone Disease on March 1, 2019 by development.